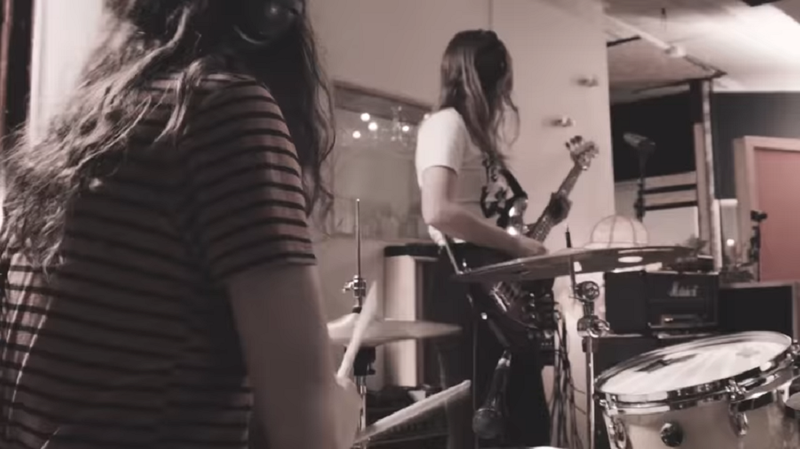 Taped in October 2018 at the usual place that attracts all things promising and great, the well-established Tapetown Studio in Aarhus, Denmark, Swedish psych/indie rock quartet, MaidaVale, present their zestful session with a brilliant take on Gold Mind, a piece off of their sophomore album, Madness Is Too Pure, released earlier in 2018. 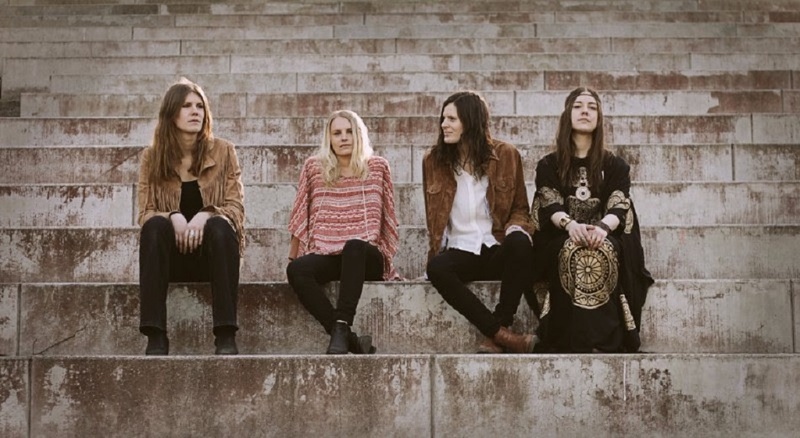 Unreserved and remarkably dynamic, the Stockholm four-piece typify the finest of today's contemporary, raucous psychedelic rock, and their astounding live presence cements the band among the select few, auspicious ones to keep an eye on. Like the title of their latest record, in MaidaVale's psych rocking, singular musicality, madness and purity prevail against anything pent-up and expected. MaidaVale are Matilda Roth (vocals), Linn Johannesson (bass), Sofia Ström (guitar) and Johanna Hansson (drums).